Leafy greens. Redemption for all of the beers and tacos you consumed on Saturday night/early Sunday morning. Don't regret... redeem. It's only food after all. But the karaoke you can never take back... just pray the videos never surface. 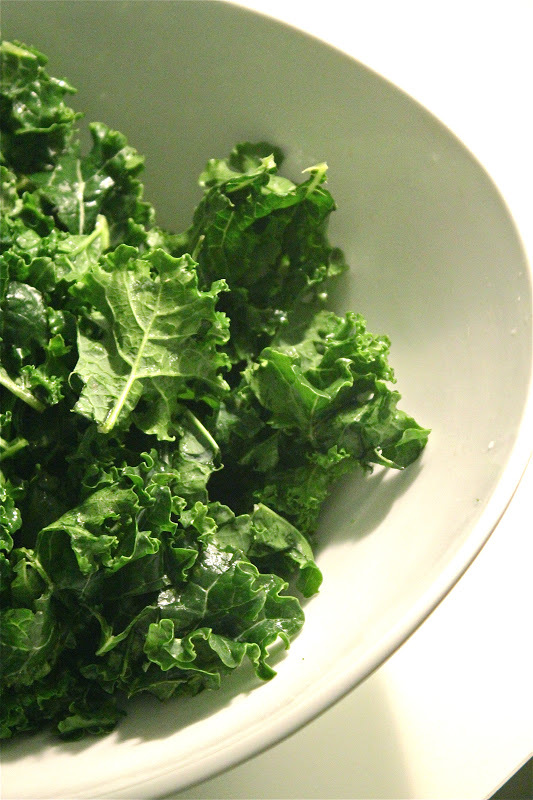 Prepare yourself to be addicted to massaged kale salad. Now I know you're all going to think it sounds weird to eat kale raw, but I promise I'm not being too granola over here. Lemon juice and sea salt provide the simplest of clean flavors and tenderize this tough guy more than my sweeping rendition of "Total Eclipse of the Heart" ever could. Well and this salad will never spout the F-word on the chorus. Start by removing leaves from the stems. Those are tough and woody. Once removed, rinse and dry leaves. This is all... just three ingredients. These citrus squeezers are amazing tools...especially when you get a hard lemon or lime. Kosher or sea salt for flavor and texture. This is not the place for table salt. Massage the lemon juice and salt into the leaves for 2 to 3 minutes... gently rubbing the leaves. You'll start to feel everything tenderize and reduce. Serve as is or dress with your favorite vinaigrette. 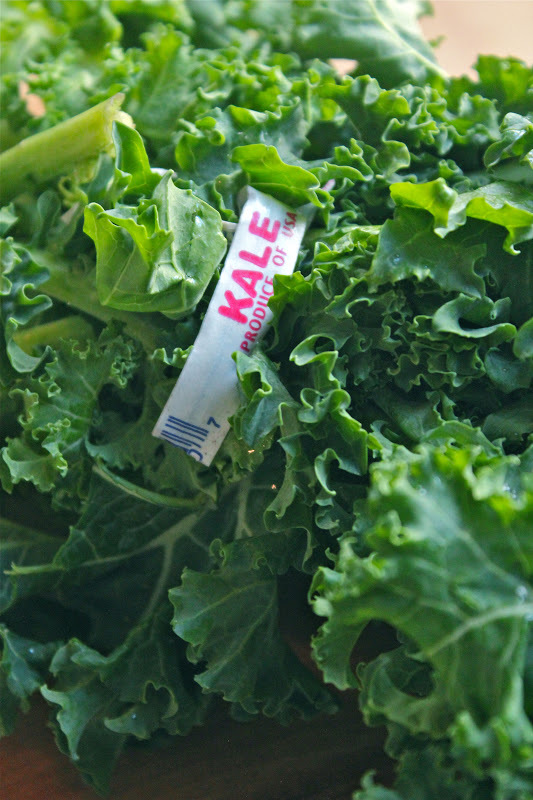 Remove kale from stems and tear into smaller pieces. Rinse and dry leaves. 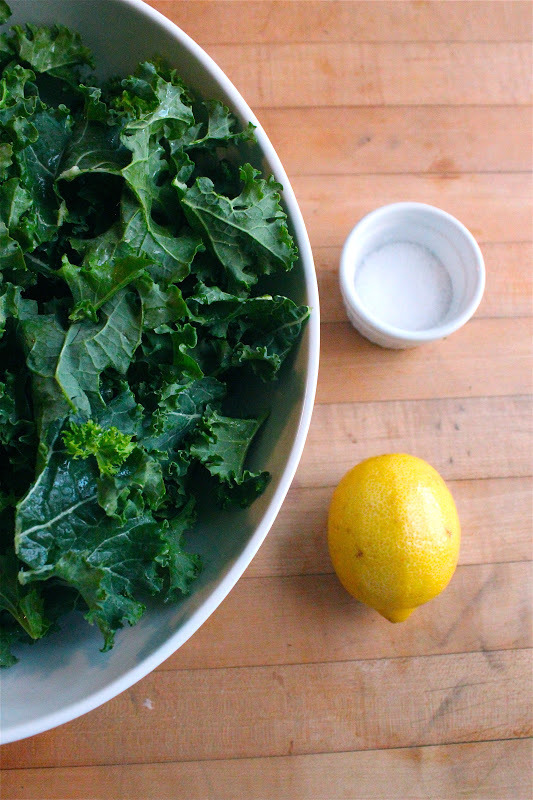 Squeeze lemon juice and sprinkle salt over leaves. Use your fingers to massage leaves for 2-3 minute until leaves tenderize. Serve alone or dressed with your favorite vinaigrette. This is a great base for heartier salads. Oh my goodness...tahini sounds AWESOME with this. I'll have to give that one a try for sure!